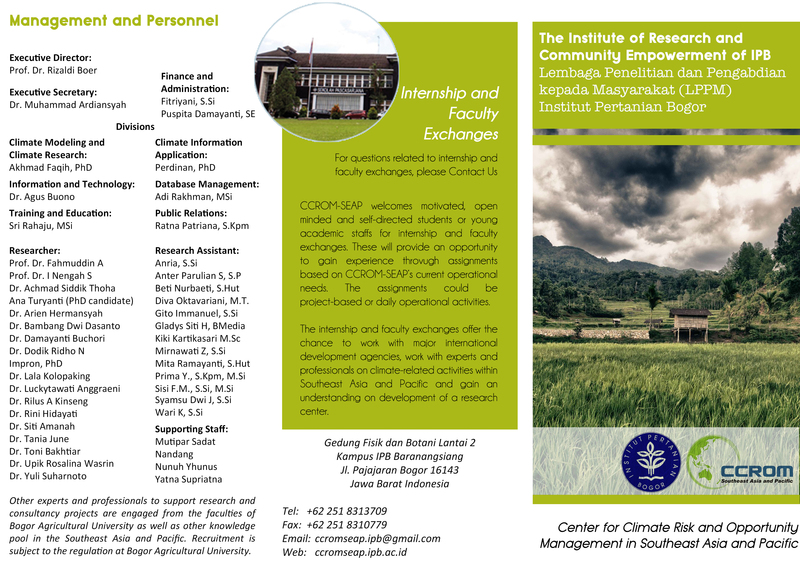 Climate change workshop for journalist was conducted on 17 April 2015 in Soreang, Bandung District. The activity was implemented as a part of TA ADB 7189 Package E Awareness Raising and Communications series of activities. The workshop aimed at equipping journalists with knowledge and more practical information about climate change issues and its relation to IWRM CRB as well as to increased interest and attention of journalists in reporting on institutional strengthening of the integrated water resources management Citarum in response to climate change. Through this workshop, it is expected to increase the knowledge and awareness of the general public against the actions of adaptation and mitigation of climate change, which can further increase the resilience of communities to climate change in the medium to long term. The workshop invited journalists from national and local media with diverse background of mass media (paper, radio, television, online); as well as resource person from BPLHD Jawa Barat, climate change experts and senior journalists specialized on covering the environmental issues. The morning session of the workshop discussed about climate change and its impact on the CRB, sharing detailed information about the adaptation and mitigation pilot project activities, discussing the role of journalist to synergize multi-stakeholder in managing the CRB and raising the awareness to climate change in CRB, as well as learnt on how to develop the new and information about climate change to support multi-stakeholder commitment in adaptation and mitigation actions (in the context of CRB). 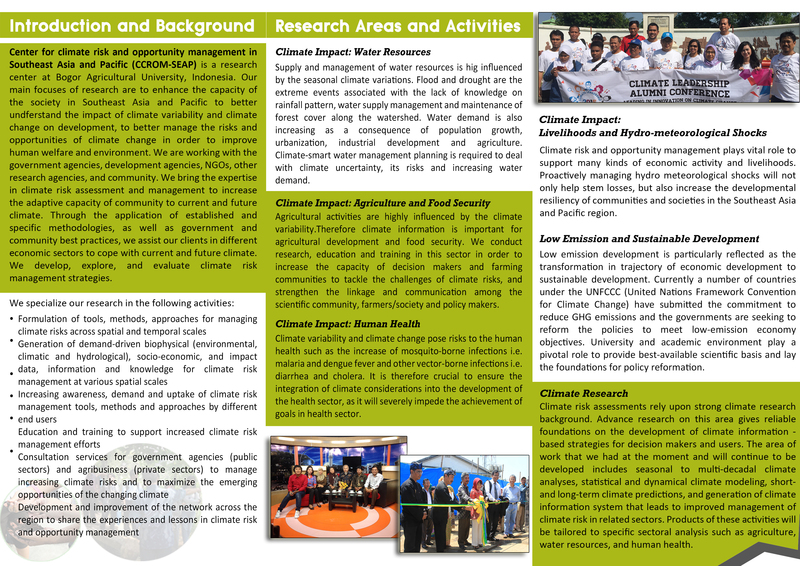 The participants were also asked to do the individual work by preparing articles for publication media about climate change, adaptation and mitigation to climate-change in the river basin context. During the afternoon session the journalists were invited to see agroforestry pilot in Pangalengan as well as discussed the lesson learnt from the effective measures in reporting the climate change adaptation-mitigation information about the publication of articles in the media.